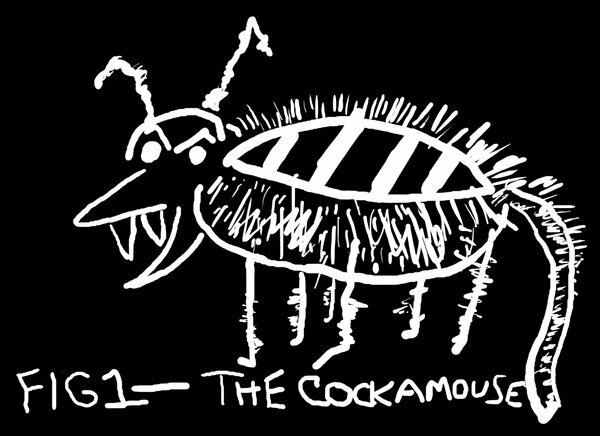 A mutation of a cockroach and a mouse. Basically a flying mouse. Made famous by the sitcom How I Met Your Mother, you can find more information on them here. We are getting closer and closer to borrowing/renting/buying a cat. The deli downstairs has one. We could probably snag it for a few days.